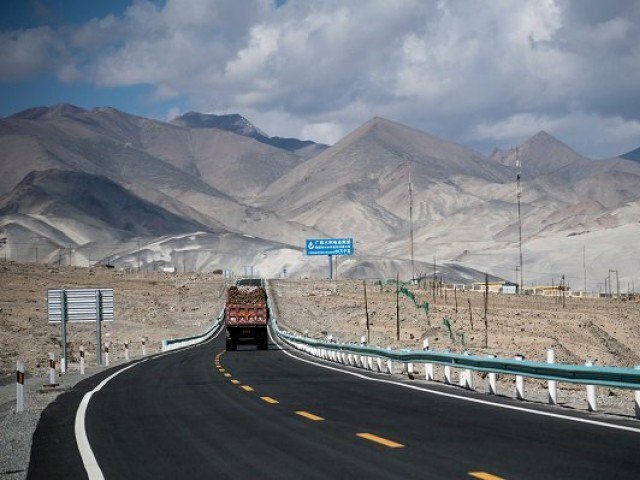 NEW DELHI: India condemned a new road that China is building on the rivals’ Himalayan border on Friday, saying it raises “serious security” concerns. The two sides are trading increasingly stern diplomatic warnings over the new hotspot, a remote scrap of territory where the frontiers of China, India and Bhutan meet. 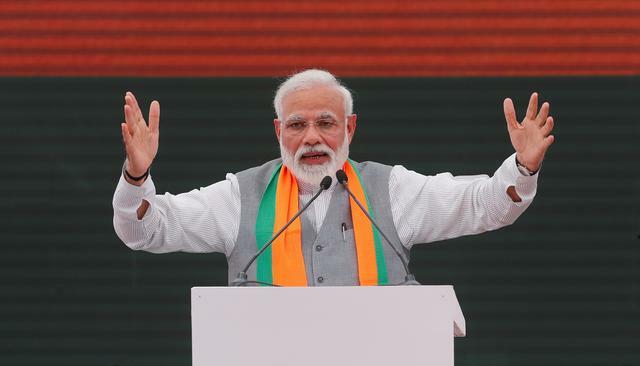 India’s foreign ministry said Friday that China’s People’s Liberation Army (PLA) troops entered the area to ‘unilaterally’ construct the road. Bhutan has also lodged a formal protest to China, saying the road violated a bilateral agreement. Bhutan, which does not have diplomatic relations with China, still disputes sovereignty of the land. 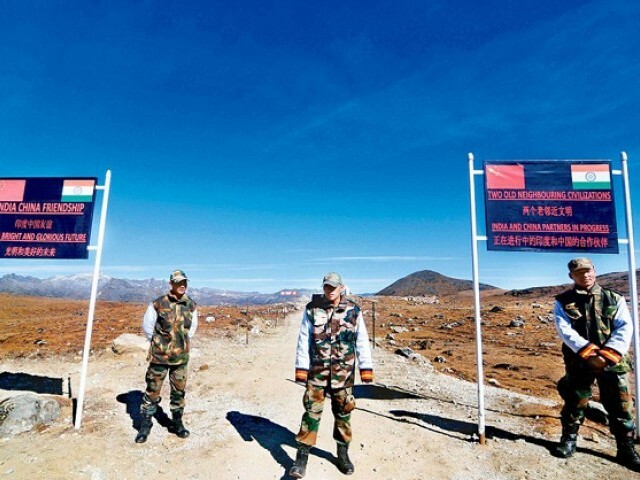 And the showdown is part of a wider friction between India and China over the 4,057 kilometer border. China has insisted several times this week that India withdraw troops who are ‘trespassing’ on its side of the frontier. It insists that it has every right to build the road and that it controls the territory under an 1890 accord made with Britain when it was colonial power in the region. India and China’s ties have been dogged by mistrust stemming from a brief but bloody war in 1962 over Arunachal Pradesh which has a large ethnic Tibetan population. But a flare-up near Sikkim is rare. Sikkim is the least populous and second smallest of India’s states, but its location controlling India’s access to its northeast states gives it strategic importance. Tensions along the frontier rose in 2014 when Chinese soldiers moved into Sikkim territory claimed by India, sparking a two-week military stand-off. Hundreds of Indian and Chinese troops faced off on the de facto border, which runs along the remote mountainous region of Ladakh in northwest India, overshadowing a visit by China’s President Xi Jinping. The latest border ‘scuffle’ was triggered after PLA soldiers damaged two old Indian bunkers, according to Indian media. China reportedly has since stopped pilgrims crossing into Tibet to visit a mountain revered as the home of the Hindu god Shiva because of the showdown. 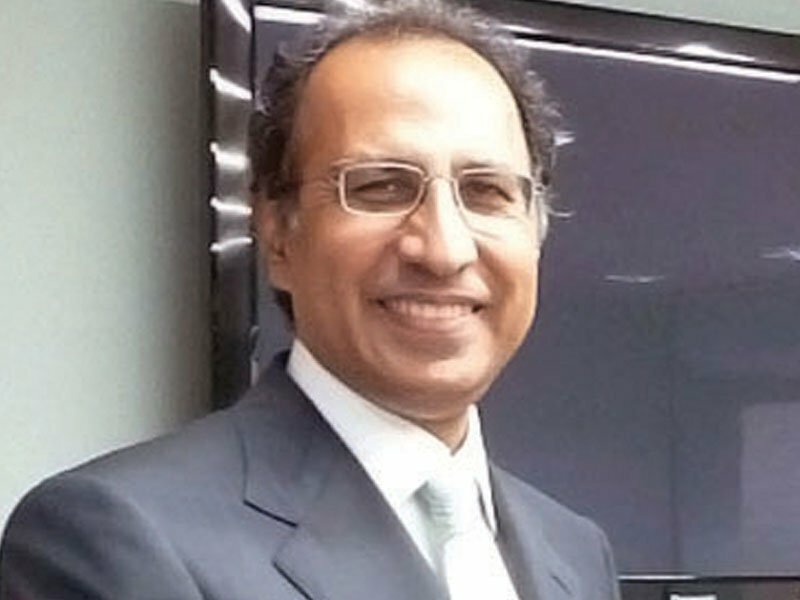 India has a number of disputes with China. 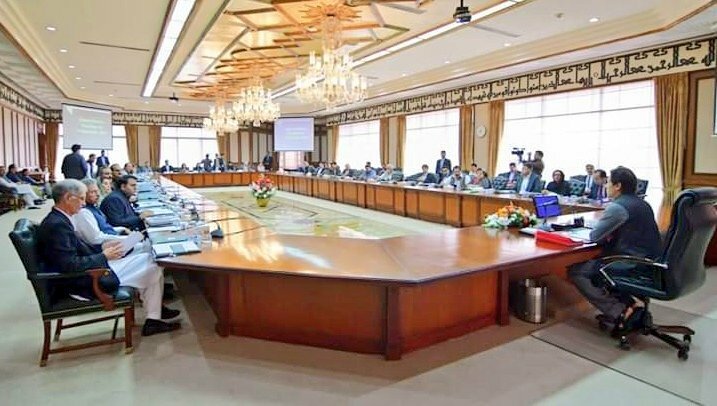 It is angry at China for proposing to finance Pakistan infrastructure in disputed Kashmir, which India also claims. It also blames China for blocking its efforts to become a member of the Nuclear Suppliers Group, the international club that controls the legal global nuclear trade.